Someone must have told you to always use the “Safely Remove Hardware” option before pulling out PenDrive or any other External USB storage devices from your computer. Old operating systems did have this requirement in order to avoid the chances of data loss from the flash memory. However, the operating systems have evolved with time, and the “Safely Remove Hardware” option is not necessery anymore, still its there and you can use it if you want. 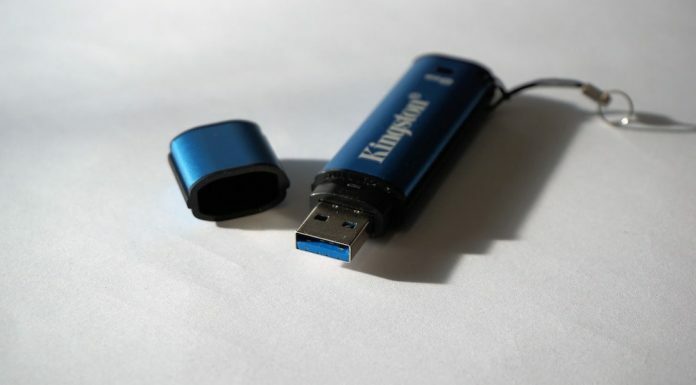 There is really no harm in disconnecting the USB storage devices until it’s beging used or you transfering the data. The modern Windows operating system even allows you to enable quick removal of USB devices. In this article, we will show you how to enable it. 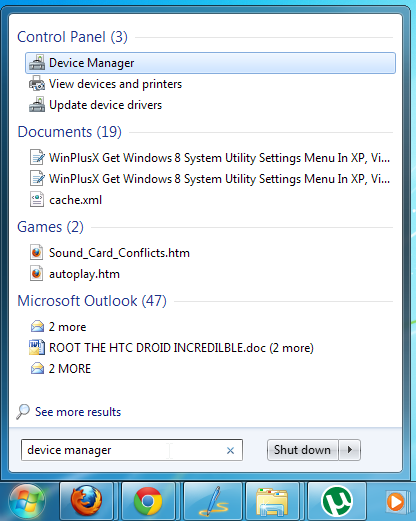 You can open device manager by entering “Device Manager” in the Start Menu search field. 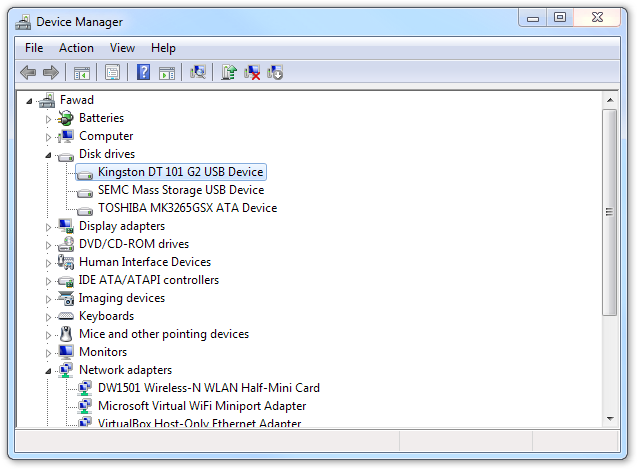 Once the Device Manager window is open, click the Disk drives option to expand it. This will reveal all your internal and external drives. The USB devices will always have “USB” included in their names. 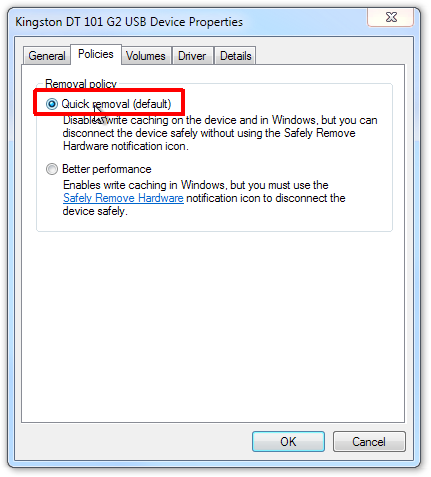 Select the device for which you want to disable the Safely Remove Hardware requirement. Double-click it and navigate to the Policies tab. You will have Quick Removal and Better Performance as the two stated policies. If Better Performance is selected, you will have to use the Safely Remove Hardware option every time you want to disconnect the drive. Select Quick Removal and click OK.
Now, you can pull out the USB flash drive without having to go through the Safely Remove Hardware process. Thanks for ones marvelous posting, Good Blog AWESOM Webmaster.